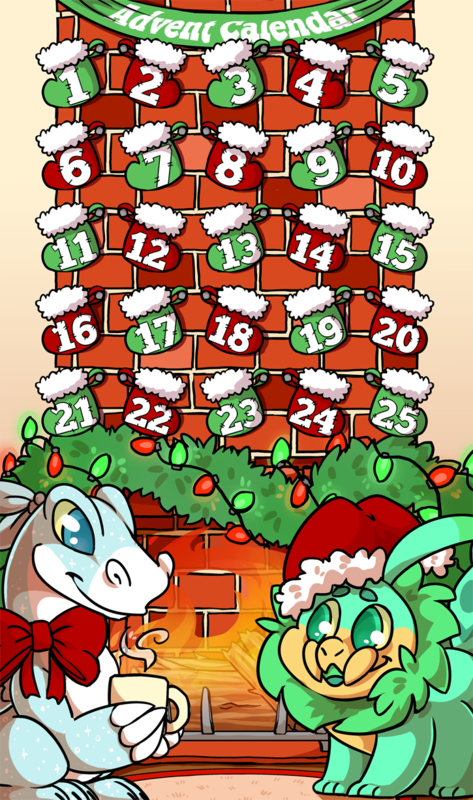 Have four Christmas pets and visit your profile on December 25th. Use a Christmas firework to get the avatar. 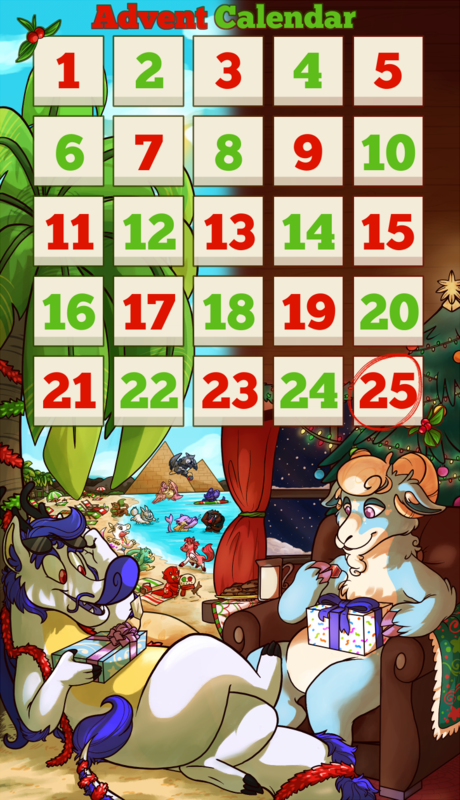 Do some holiday shopping by purchasing 15 Items from User's Shops! Spread some holiday cheer by sending 4 messages to others! Help some Quest givers with 5 of their Quests! 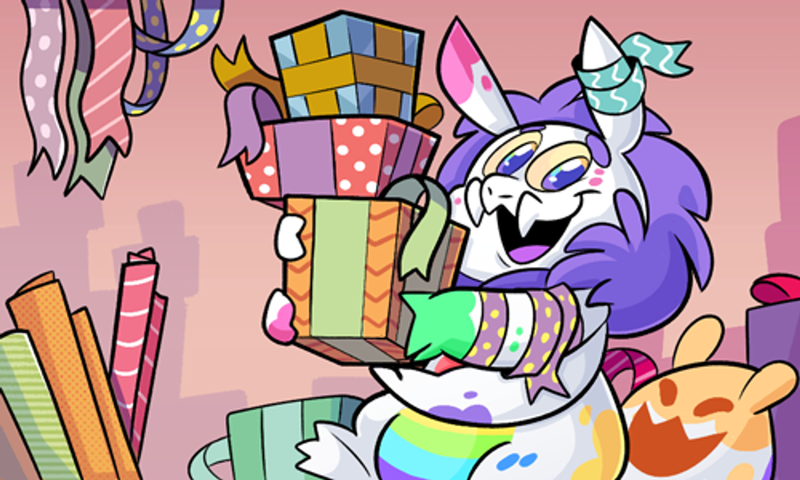 Celebrate the holiday by giving 10 Items to other Users! Donate 10 Items to the Scrap Shop!. Help create 3 Newbie Packages to help our newbies! Help Lahja put 8 gifts under User's Holiday Trees! Purchase 10 gifts from the Scrap Shop!. 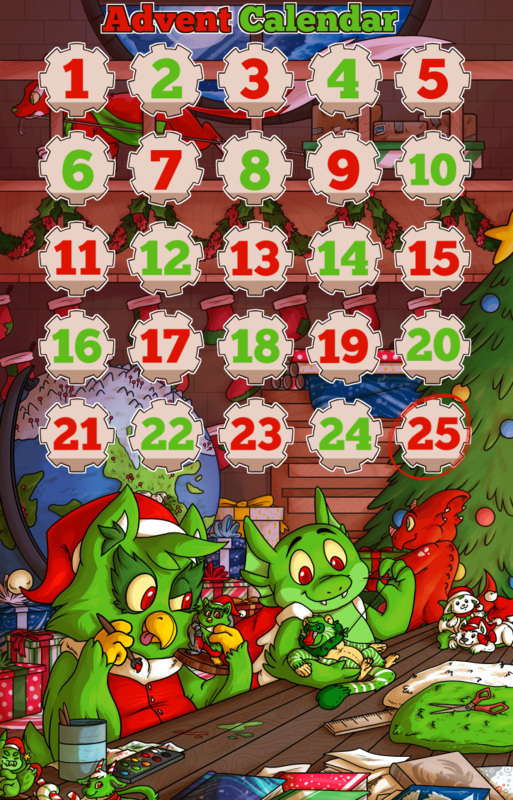 Do some holiday shopping by purchasing 20 Items from User's Shops! Spread some holiday cheer by sending 5 messages to others! Help some Quest givers with 6 of their Quests! Celebrate the holiday by giving 12 Items to other Users! Donate 12 Items to the Scrap Shop!. Help create 4 Newbie Packages to help our newbies! Help Lahja put 10 gifts under User's Holiday Trees! Purchase 12 gifts from the Scrap Shop!. 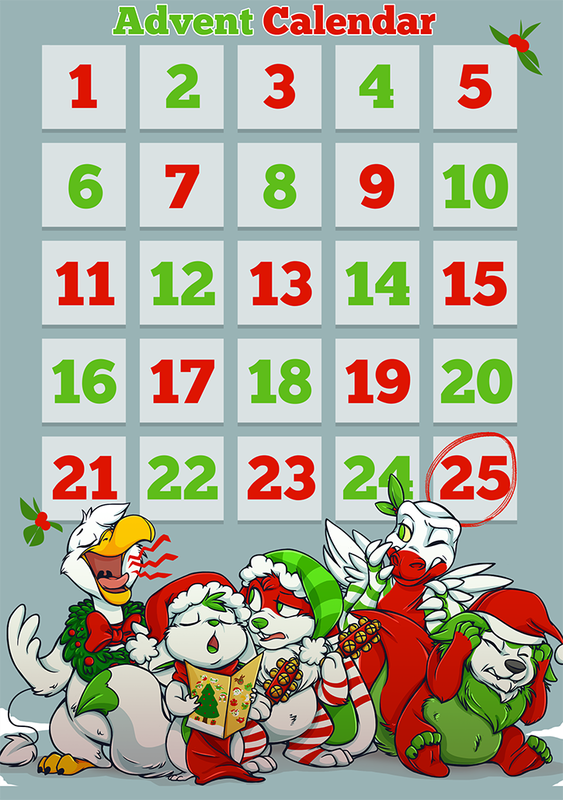 Spread some holiday cheer by sending 6 messages to others! Help some Quest givers with 8 of their Quests! Celebrate the holiday by giving 14 Items to other Users! Donate 15 Items to the Scrap Shop!. Help create 5 Newbie Packages to help our newbies! Help Lahja put 12 gifts under User's Holiday Trees!